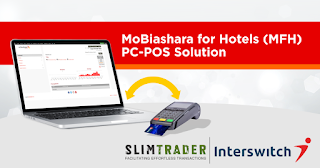 Hotels across Nigeria are set to enjoy a reprieve from some of the major accounting and reconciliation challenges they face with the roll out of a new innovative 'Personal Computer-Point of Sale’ (PC-POS) feature on SlimTrader’s ‘MoBiashara for Hotels’ (MFH) platform. Many hotels across Nigeria are faced with the challenge of accurately consolidating payments made on their hotel Point of Sale (POS) terminals with hotel records and room inventory; resorting instead to manual reconciliation. With SlimTrader’s new PC-POS solution; all POS terminals and PCs within a hotel can be networked. 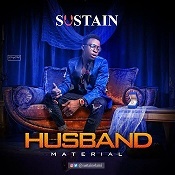 This was revealed in the official announcement of the launch of the solution by SlimTrader, Sub-Sahara Africa’s leading turn-key ecommerce solution provider for businesses, on the 22nd of February, 2016. It was disclosed that as the launch partner for the solution, Interswitch has adapted its POS terminals to work seamlessly with the solution. The new feature allows hotels to link their hotel computers to POS terminals, such that hotel room payments are immediately reflected in the hotel’s computer and online records. 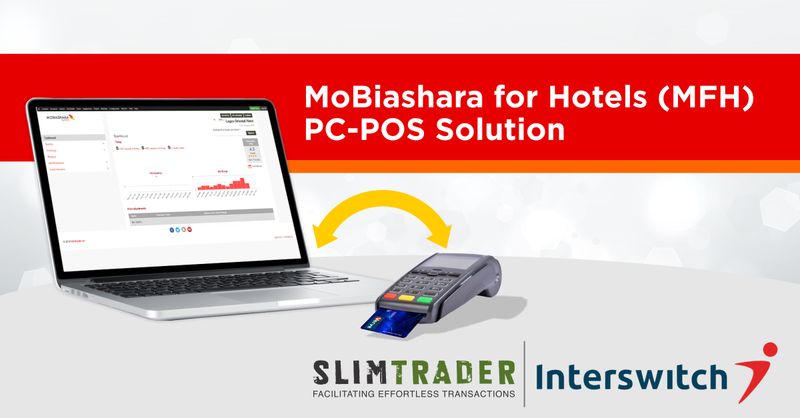 When hotels which are subscribed to SlimTrader’s MFH solution generate reservations on their hotel PCs, the transaction is sent to the hotels POS terminals for the customer to effect payment. Once this is done, the records are automatically reconciled, thereby enabling hotels to manage their inventory more efficiently. Reservations can be made in both local and international currencies; and then paid for with local or international cards. The system also allows for payment flexibility, accepting cash and payment via other platforms. With this iteration to the platform, ‘MoBiashara for Hotels (MFH)’ is now positioned to be the ‘one stop solution’ with which hotels get all their Personal Computers networked with their Point of Sale terminals; with a Property Management System (PMS) to manage check-ins, check-outs and general hotel inventory. In addition, the hotels have access to a channel manager that integrates with online travel agencies (OTAs) such as hotelnownow.comor TripAdvisor and so on. “In our position as Africa's leading integrated payment and transaction processing company, we are always seeking new ways to help improve business efficiency with our funds monitoring, payments collection and fraud management solutions. This partnership with SlimTrader is one of the ways we are bringing our company vision to life”. It was revealed that Interswitch developed customized software for the POS terminals to integrate with the PC-POS feature, Interswitch will also provide free POS terminals to hotels that sign up for the premium service. In the light of the prevailing economic situation, organizations are looking to more efficient ways of managing their businesses at reduced cost; SlimTrader’s MoBiashara platform is helping to address these needs for many businesses across Sub-Saharan Africa. Today, SlimTrader’s MoBiashara Software-as-a-Service (SaaS) Platform is widely employed across the Hotel, Aviation, SMEs and FMCG industries.